many thx for this beta and i´m sure at 1 day someone will finish this great work!!! Is this thread dead, and the chances of a finalized version of this table. Seems so close to stop now. I hope this thread isn't dead because I would love to see and play the final product. The work in progress looks awsome imho. I realy hope this isn't dead because I love to play this table one day! Why not to make a list of things left undone and join our forces to complete this table? ...no more update on this table??? 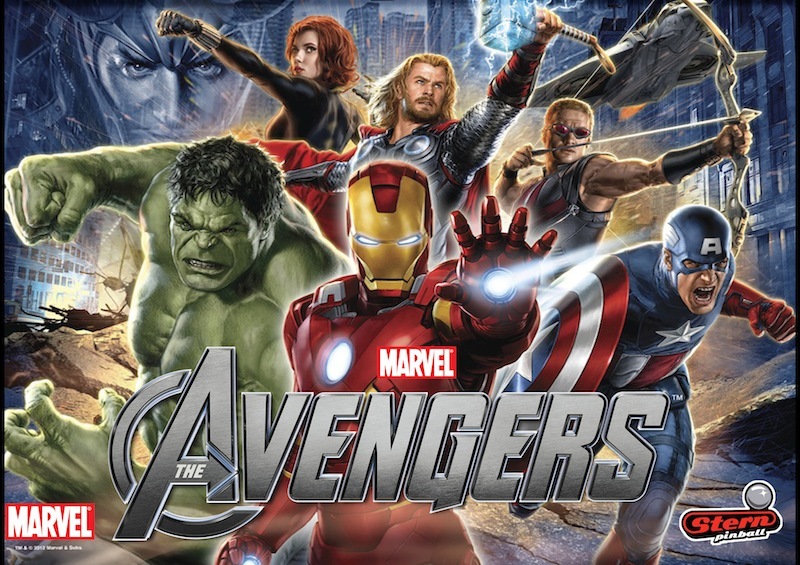 Is there an updated version of this stable release of Avengers found earlier in this thread? "Life is like pinball, your always trying to keep your balls in play, but in the end, they drop down the middle "
so it is not possible to leave this hard work?